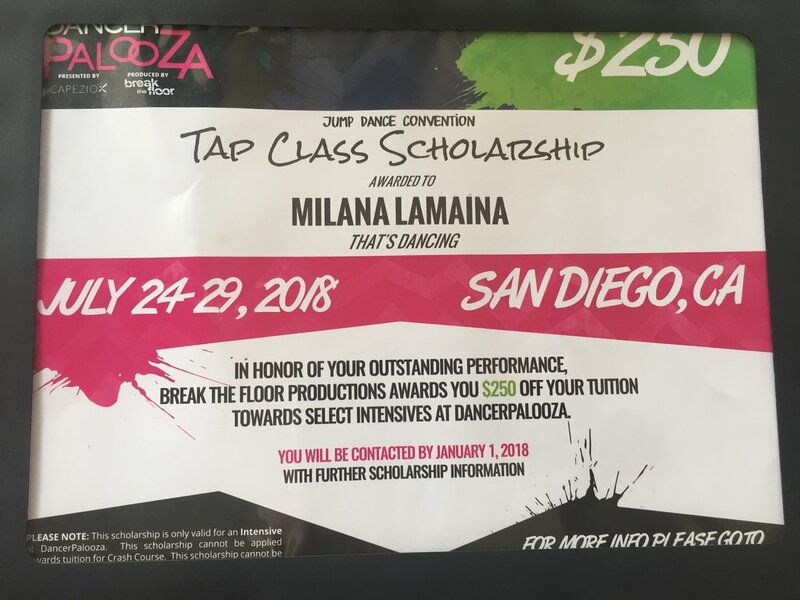 Tati and Riley on your scholarships!! 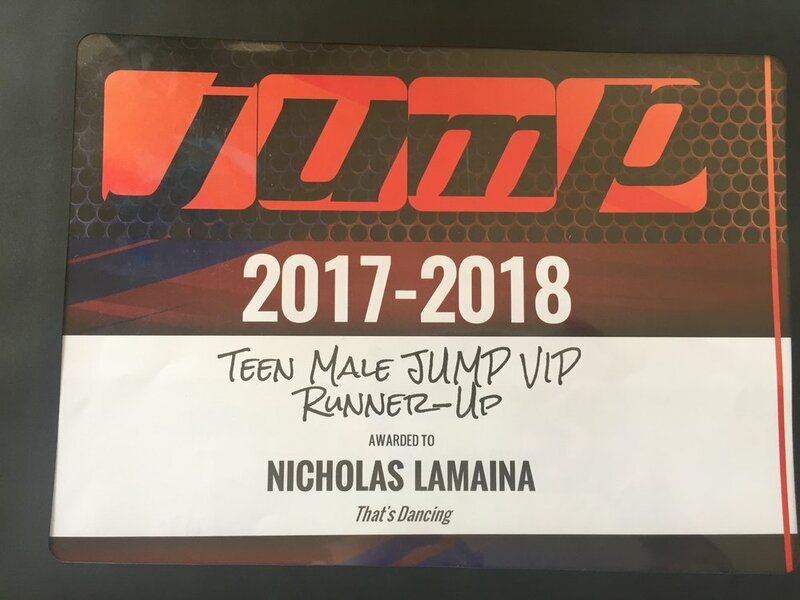 Congratulations to all of the dancers that competed. It was a sea of superb talent this evening.